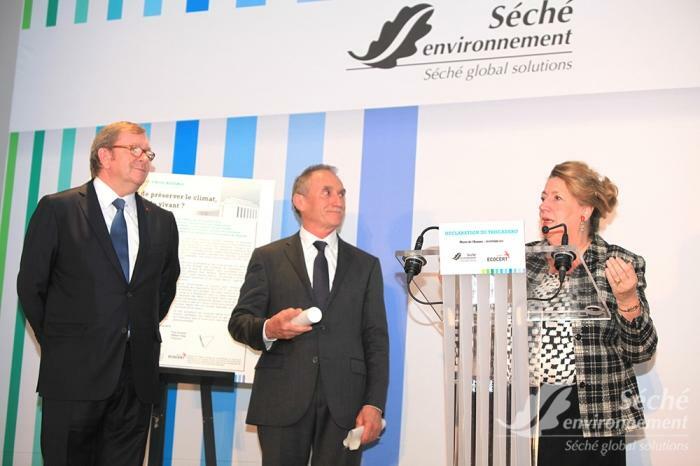 The story of Séché Environnement starts at the beginning of the 1980s, when Joël Séché discovered the world and activities of the waste sector, which were still in their infancy. Quickly self-aware of the environmental issues at stake, he decides to transform them into a profession with a high level of expertise and offers the Mayenne territory to create a treatment site in Changé, where the best global methods will be implemented and where biodiversity will be considered as a key component. His approach is also intended to be innovative by integrating civil society actors. All stakeholders are thus associated to his initiative, according to a logic of transparency which is still today one of the company's core values. 1987 Bründland Report "Our Common Future"
Creation of the "waste activities park"
The "waste activities park" developed on the Changé site is an innovative concept which gathers numerous service offerings for the treatment of local authorities and industrial waste. In addition to the management of non-hazardous waste, Séché opens a hazardous waste storage facility (Class 1), and here again offers new technical and high environmental quality solutions for the management of industrial waste. The unique positioning of the company in favour of sustainable development is acknowledged by the ISO 14001 environmental Certification. This is the first certification attributed worldwide in this sector of activity. 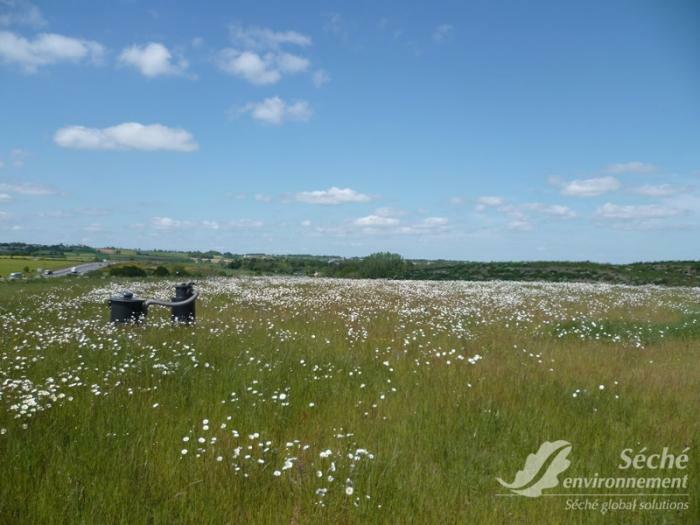 The site continues to develop its multi-activities pole by including polluted soils treatment solutions (biocentre), as well as a unit of Infectious Medical Waste treatment. The creation of Eco-Packaging (Eco-emballages) and the implementation of household packaging selective sorting in the territories require the creation of new treating processes. First step of recycling: the sorting facilities, which separate and prepare materials contained in packaging in order to recycle them. The sorting facility of the Changé site opens its doors in 1997, and allows the population to start the adventure of selective sorting. Séché goes public, on the secondary market, in October 1997. This operation allows it to receive the necessary investments to develop activities on new territories. 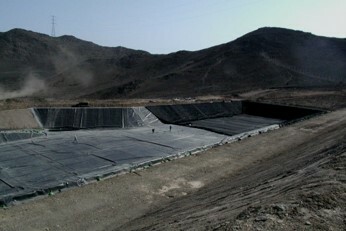 Non-hazardous waste treatment by storage, as practiced on the Changé site, produces biogas naturally (from the organic fraction of waste). Mostly made of methane, it has a clear energy potential. On the Changé site, Séché Environment starts to develop an unprecedented solution of industrial ecology. Biogas is used to supply energy to an agricultural cooperative named Codema, which today unites more than 750 farmers. The takeover of Alcor, an environment subsidiary of the Caisse des Dépôts, is a first step towards the creation of the Séché Environnement Group. 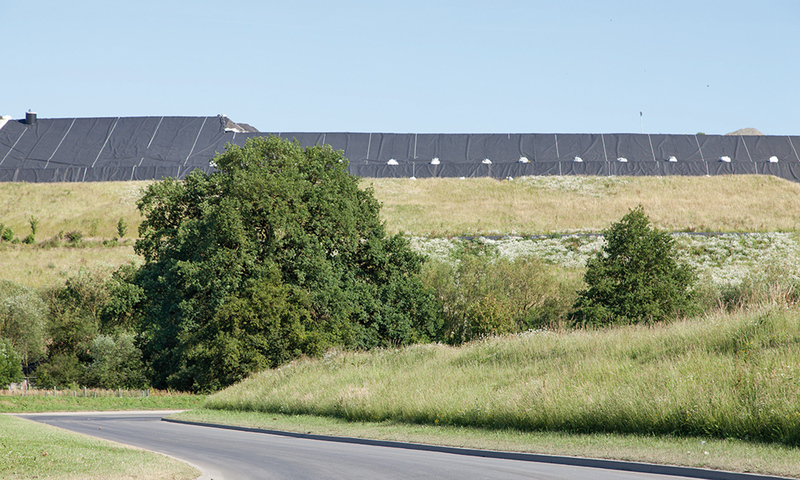 This purchase covers several non-hazardous waste treatment sites, mostly located in the West of France. 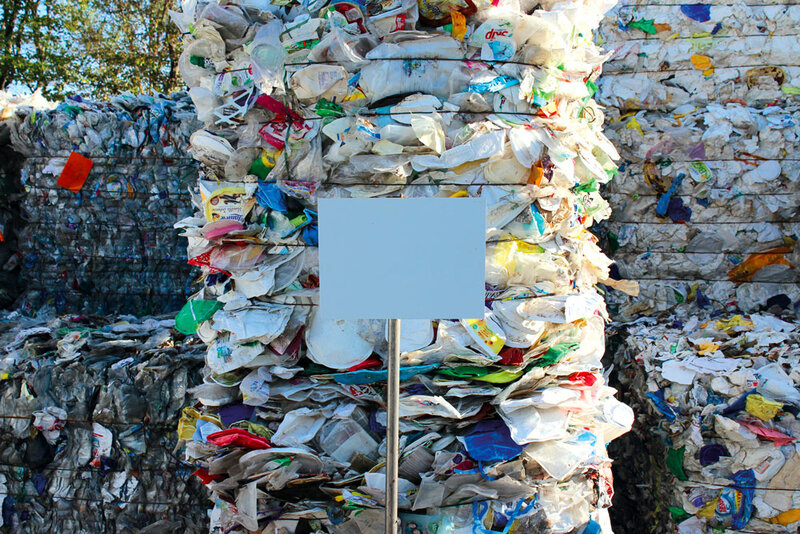 Séché is gradually acknowledged as a reference in the French waste sector. 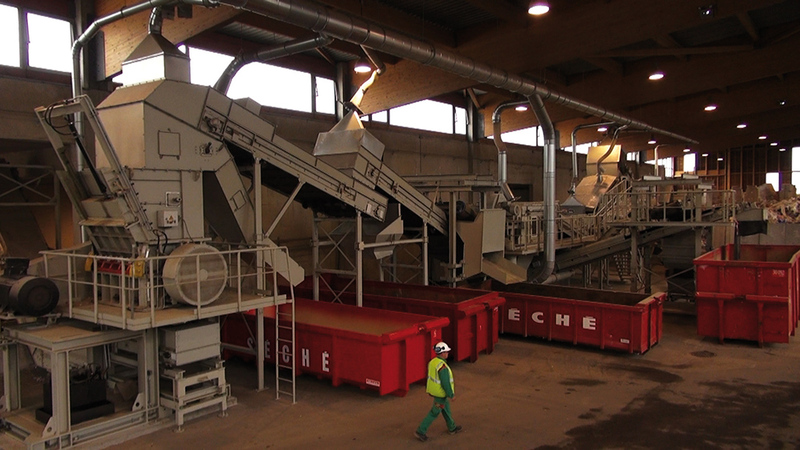 Séché maintains its objective to become a global actor of waste management by taking over Trédi. This purchase allows Séché to position itself on the hazardous waste management market: sorting/grouping, incineration, physical-chemical treatment, solvent regeneration. In expanding its range of services, and thanks to its new territorial network, Séché strengthens its position as a service provider for industrial customers. Environmental issues are very often linked to public health issues. Since the beginning of its activities, the Changé site had taken these issues into account. 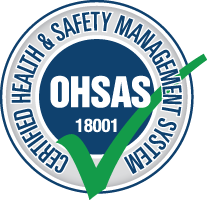 In 2003, the site is the first French waste management facility to obtain the OHSAS 18001 Certification, a framework for ocupational health and safety management. This qualitity approach will very soon be implemented in all the Group's sites. 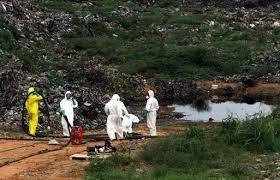 In August 2007, toxic waste are spilled in a landfill in Abidjan, causing a sanitary catastrophe. Séché Environnement - through its Trédi International subsidiary - is then appointed by the Ivorian government to remove and secure the toxic waste, with the assistance of the international community, . Over 40 employees of the Group will be mobilised, as well as important technical means, in order to secure the polluted zone. The operation will last for a few months. At the end of 2017, the recognition by ministerial decree that biogas derived from non-hazardous waste is a green energy enables the development of new energy recovery tools. In 2008/2009, all of the Group's storage facilities possess motors and/or turbines to produce electricity to fuel the public network. At the same time, thermal treatment sites modify their processes to maximise energy recovery from waste combustion, thus generating genuine energy recovery tools. With the creation of Sénerval, a company dedicated to managing the EMS, Séché proves its willingness to become a reference partner for the public authorities, by operating a waste treatment and recovery facility under a delegated management public contract. Following Strasbourg's lead, Nantes Metropolis puts its trust in Séché Environnement to develop and operate its treatment facilities. A dedicated company is created: Alcéa. 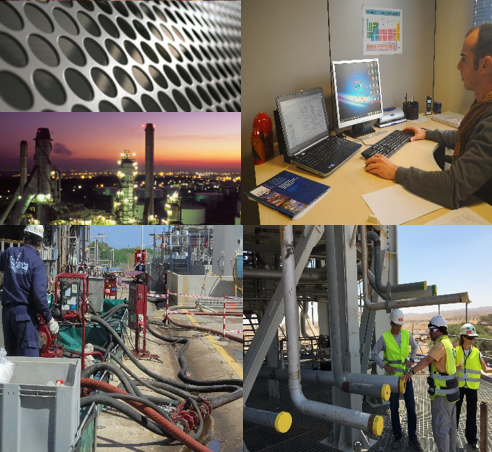 The public contract incorporates an important treatment optimisation program, including the development of specific equipments (ORC) to maximise thermal energy production from waste combustion. 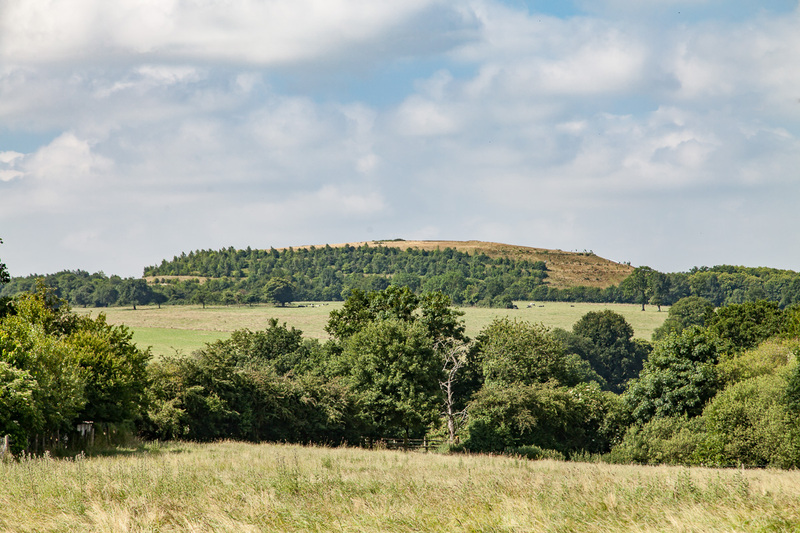 Acquiring the Tree site in La Dominelais (35) reinforces Séché's will to position itself as key regional player, by proposing a local service offer for non-hazardous waste management and recovery. 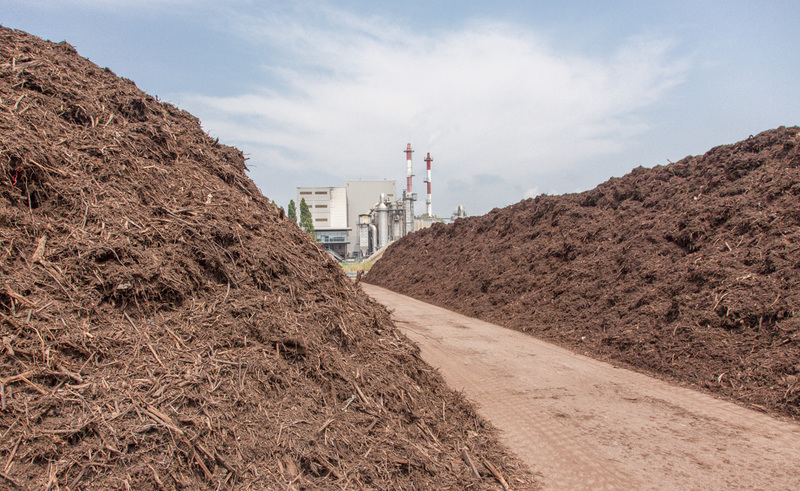 The site offers green waste composting solutions and recycles bottom ash for use as a base layer in road construction. In 2013, several Séché sites are selected by recycling companies Eco-Mobilier and Valdélia to develop new recovery solutions for furniture discarded by individuals or companies. These tools - allowing the extraction of recyclable materials contained in used furniture - are part of a dynamic of Circular Economy, and reduce the quantity of leftover waste. 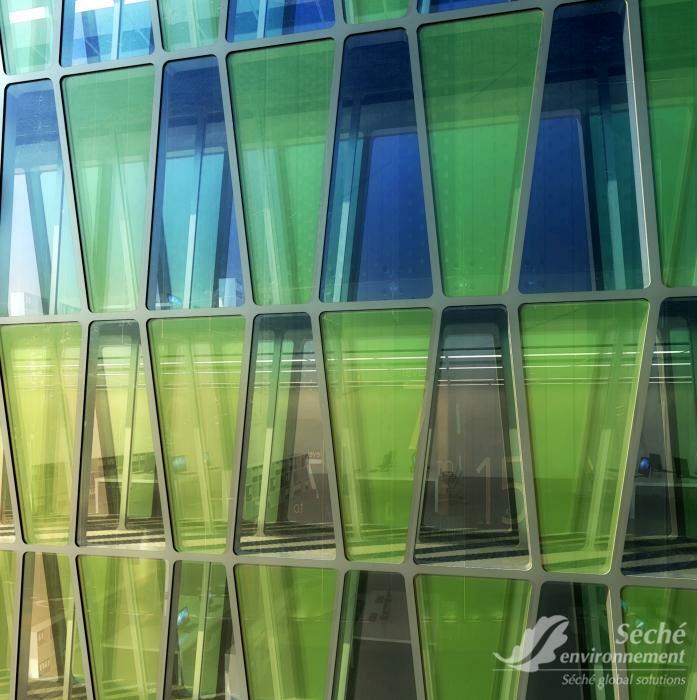 Supported by Séché Environnment, labelled by Valorial and co-certified by Advancity, the Symbio2 project aims to develop bio-facade, created by X-TU Architects, allowing to imagine what 3rd generation buildings will look like. A laureate of the 15th call for projects launched by the Unique Interministerial Fund (FUI) in 2013, Symbio2 has been selected recently as part of the Reinvent Paris project. National Strategy for Biodiversity: Séché commits itself. A main component of all its sites, the Group has made of biodiversity conservation - which contributes to territorial wealth - one of its strong values. In commiting to the National Biodiversity Strategy, Séché also wishes to reaffirm its will - as an environment-related business - to integrate biodiversity issues into its corporate strategy. 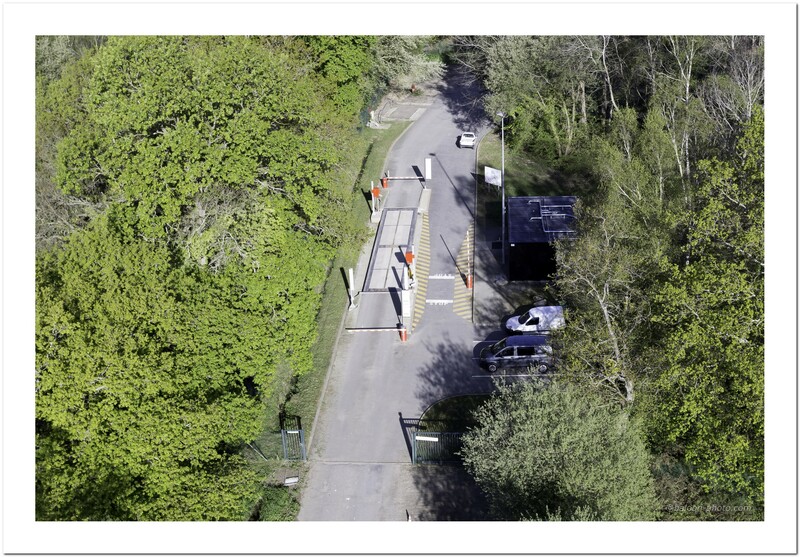 Supported by Séché Environnement, this collaborative project, executed in partnership with ETIA, Albi Ecole des Mines and Nantes Ecole des Mines, aims to test, at an industrial level, a new kind of SRF (Solid Recovered Fuels) recovery: pyrogasification. A new method of recovery, it is an answer to energy and waste recovery issues. In 2015, Séché Environnement takes over a share of Kanay site in Peru, specialized in Infectious Medical Waste treatment (IMW). 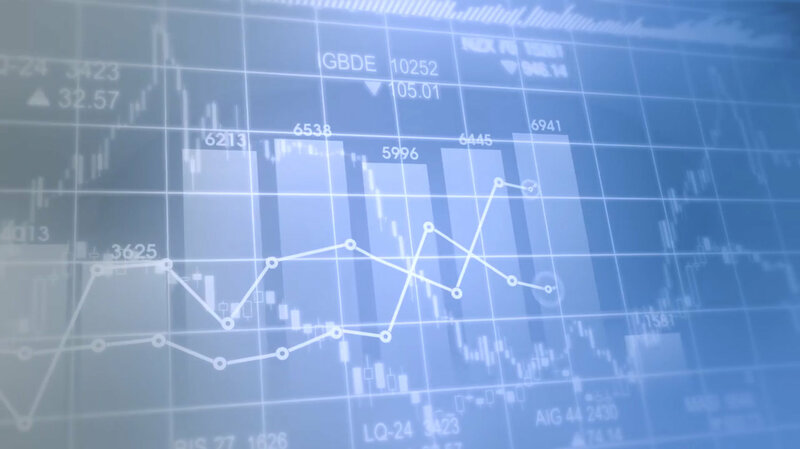 Séché wishes, therefore, to reinforce its position on the IMW market, by bringing its expertise to emerging economies and enjoying beneficial regulatory changes. A few weeks before the opening of the Paris Conference, Séché and Ecocert team up to share their experiences with the scientific community, and put into perspective some examples of local initiatives favorable to living diversity and climate balance. At the heart of the prestigious setting of the Museum of Mankind, scientists, anthropologists and members of the civil society tried to answer the following question "Why fighting climate change if there is no life anymore?" 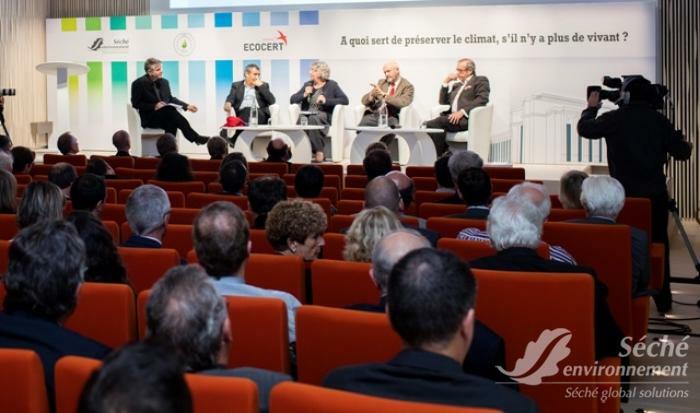 Wishing to raise public awareness on the present issues of resource conservation and biodiversity, Séché joined Ecocert to launch the "Trocadero Manifesto". A call for the COP21 negotiators, this Manifesto aims at involving all active actors who are engaged in actions for biodiversity and climate regulation. A world first for a company in the environment business, this double certification highlights Séché Environnement's commitment to the defence of biodiversity. These labels illustrate the Group's efforts to measure its impacts in terms of greenhouse gas emissions, natural resourcs consumption, pollution prevention, ecological habitats and networks management, as well as invasive species management. With the creation of SEI, Séché Emergency Intervention, Séché offers a new service for emergency response across the national territory. 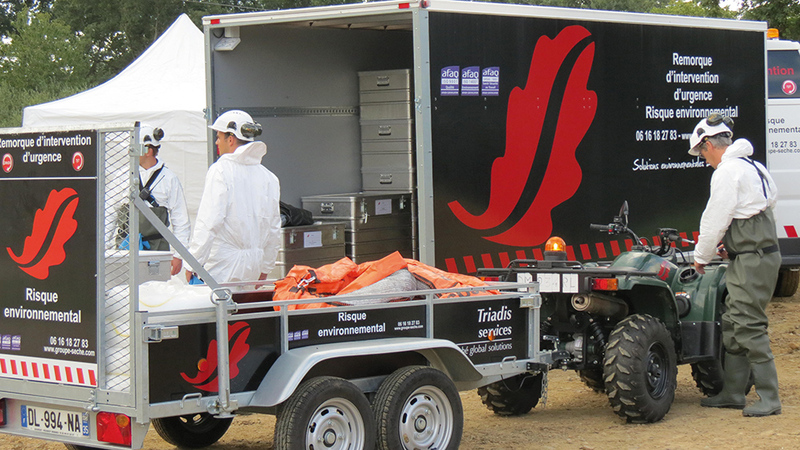 Organised around interdisciplinary teams, SEI brings Séché's expertise all across the country, dealing with all kinds of emergency and pollution risk. 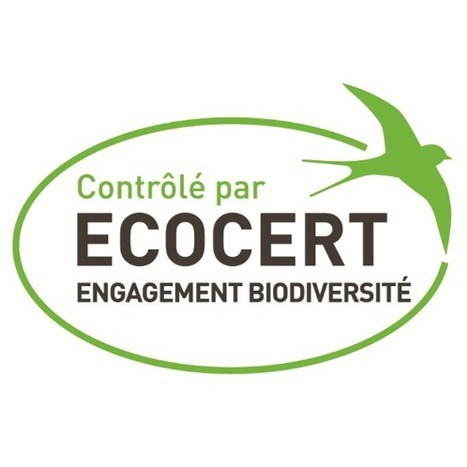 Sites certified " biodiversity commitment"
A pioneer in its aproach towards biodiversity, Séché Environnement has long shown that industrial activities and ecosystems can be conciliated. This dynamic now reaches a new milestone, with the awarding of Ecocert "biodiversity commitment" certification to all the Group's storage sites. This is an unprecedented event in the business of environmental services. 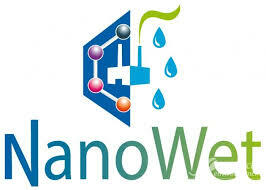 Coordinated by MINES NANTES GEPEA laboratory and created in collaboration with the INERIS and TREDI-Séché Environnement, the NanoWet project is a research program aimed at better controlling potential nanoparticles emissions during final nanomaterials incineration. Conducted under the auspices of Ademe, it aims to enhance the understanding of potential nanoparticles emission during incineration, as part of complex interactions between nanocomponents and high temperature acid gases. The goal of this project is to better control fumes purification through wet processes. This takeover allows Séché Environnement to continue its territorial development and to consolidate its position in Bretagne and Pays de la Loire. 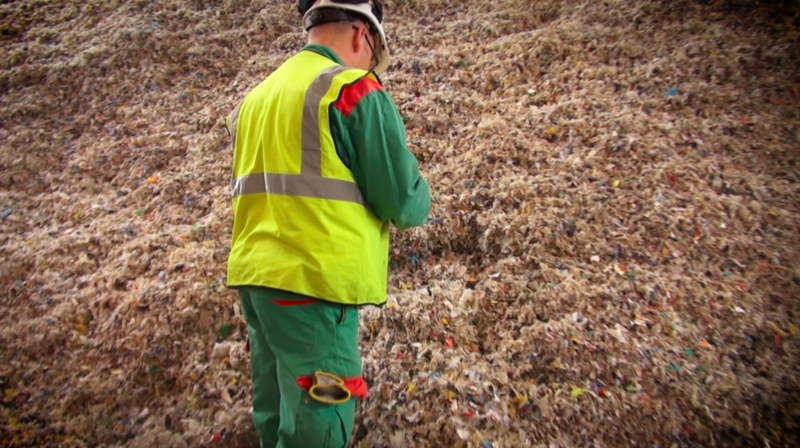 This purchase allows Séché to reinforce its local service offer in material recovery, energy production, and non-recoverable waste management. 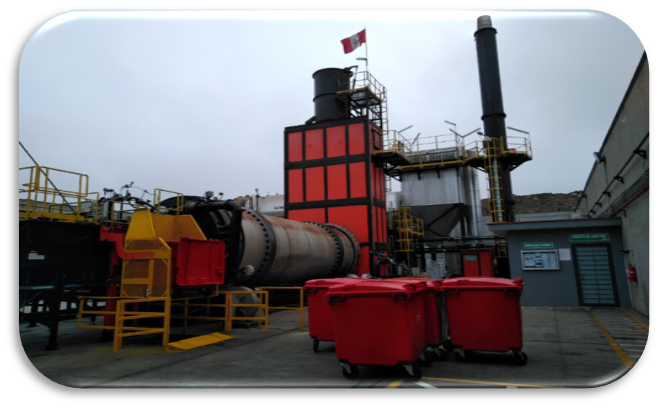 In early 2017, Séché reinforces its presence in South America by purchasing the sites of San in Chili and Taris in Peru, to which it brings its expertise on hazardous waste management. Through these purchases, Séché Environnement acquires new local solutions to recover, treat and secure hazardous waste, and takes a stance for industrial customers from the mining and oil exploration industries. The purchase of Solarca, a specialist in the field of industrial maintenance by chemical cleaning, allows Séché Environnement to diversify its "global offer" for industrial customers. 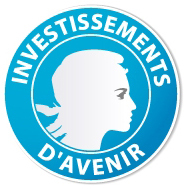 Séché Environnement thus consolidates its technological expertise and strengthens its position on the market on high added-value services by supporting French and international industrial actors in the fields of chemistry, petrochemistry and energy. 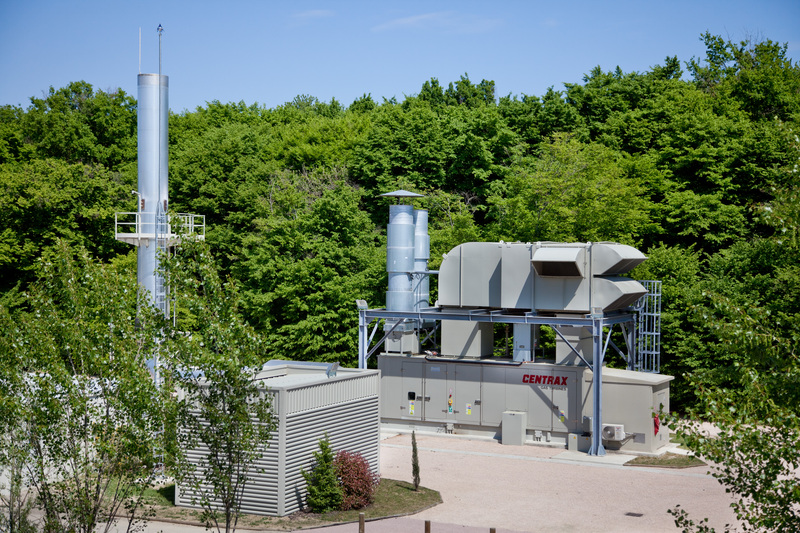 On October 5, 2017, Séché Environnement inaugurated a SRF (Solid Recovered Fuels) boiler which allows to provide energy to Laval heating network. A first in France and an example of territorial circular energy solution, the boiler enables to maximise the use of the energy produced on the Changé Site, by providing energy to the heating network in winter, and to DéshyWest agricultural cooperative during summer time. This story, carried by Joël Séché, started in 1985. It emerged and evolved in response to societal issues and expectations, which were later echoed by changes in the regulation. Quickly aware of the urgent need to shift paradigm in the way we use resources, Joël Séché looked for men and women determined to daily contribute to the protection of our environment and biodiversity, and to develop alternative energies to build tomorrow’s territories.